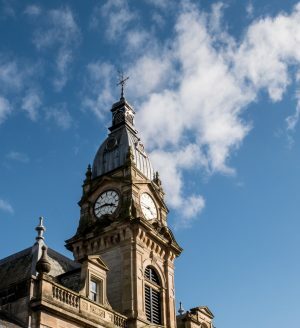 Kendal Town Council serves approximately 30,000 Kendal residents via 28 Councilors who meet regularly to propose, steer and manage projects that are beneficial to Kendal and its communities. 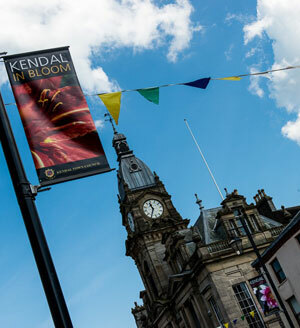 Keep up to date with Kendal Town Council’s latest achievements via the News page and the latest newsletter. 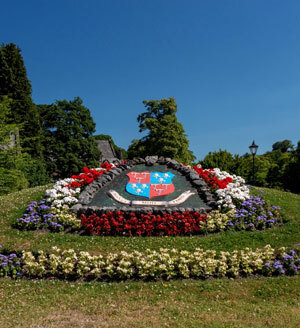 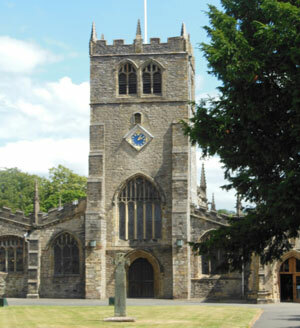 This website provides an overview of the Town Council’s Committees and Councilors, its Allotment and ‘In Bloom’ commitments and current Partnership Projects.